Founded in 1975 in Miramar, Florida, JL Audio is a privately held American company manufacturing high-end audio solutions for the home, mobile and marine audio markets. 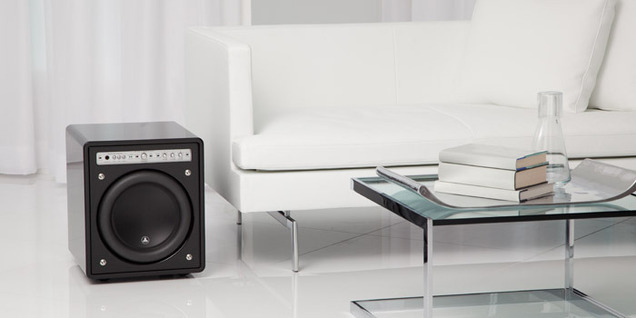 JL Audio entered the home audio market in 2004 and almost immediately established itself as the preeminent designer and builder of high-end subwoofers in the world. All JL Audio home subwoofers are built with pride in the U.S.A. JL Audio products are sold exclusively by specialty retailers throughout the U.S.A. and are distributed in seventy-two countries around the world. Recipient of numerous awards and accolades, JL Audio loudspeakers, amplifiers and subwoofers have been awarded fourteen U.S. patents for innovative audio technology.